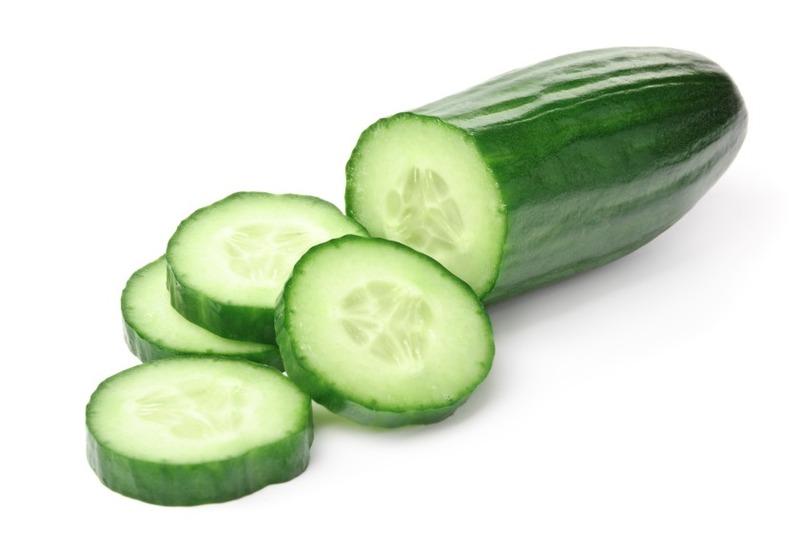 Put 1 cucumber slice over each eye for 15 minutes every other day for one week. You should see less puffiness after the week is up. After the initial week, do this once a week to once every two weeks. You will see results.